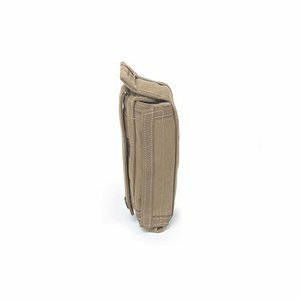 Warrior’s Slimline Foldable Dump Pouch does exactly what it says. 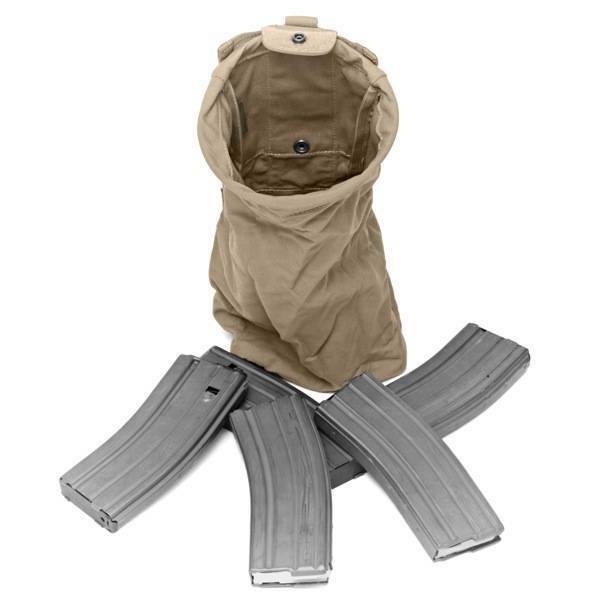 For such a large capacity dump pouch it takes up so little space on the operators loadout. 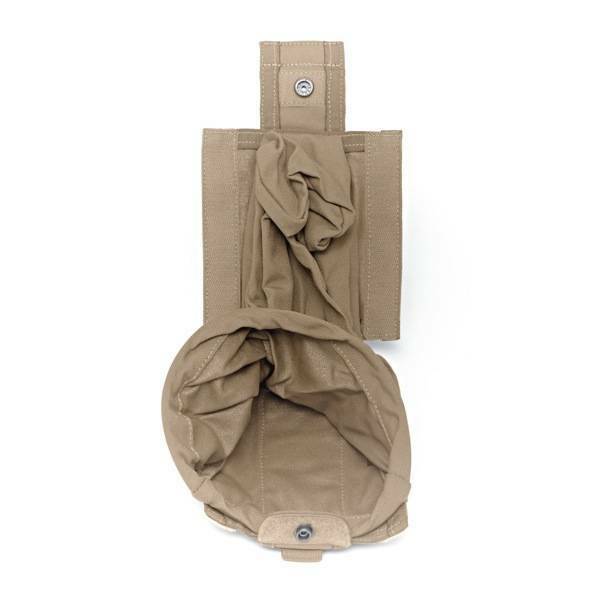 It opens easily when required and then when not needed folds neatly back up within itself. 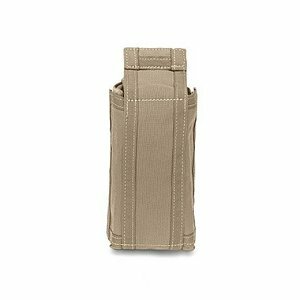 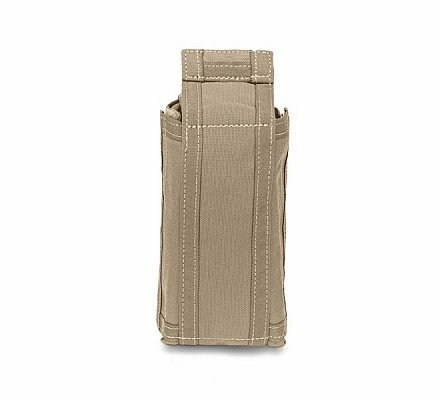 This pouch takes up 1 MOLLE row on any compatible plate carrier, chest rig, belt or bag.